The Academic Staff Union of Universities (ASUU) has reported its preparation to take an interest in the 2019 general decision. 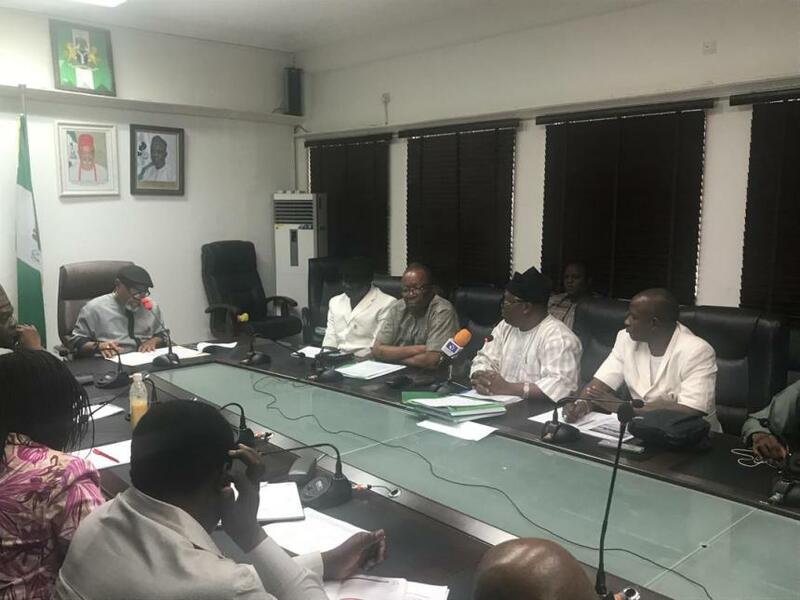 The assention was come to at a gathering between the Independent National Electoral Commission (INEC) and authorities of the association in Abuja. Toward the finish of the gathering, Biodun Ogunyemi. leader of ASUU, stated: "We had a decent gathering with the INEC group. We put on record that our association with INEC dated back to 2010 when the previous ASUU president, Attahiru Jega was executive.